What is love? Does it have to be romantic love or sexual attraction? 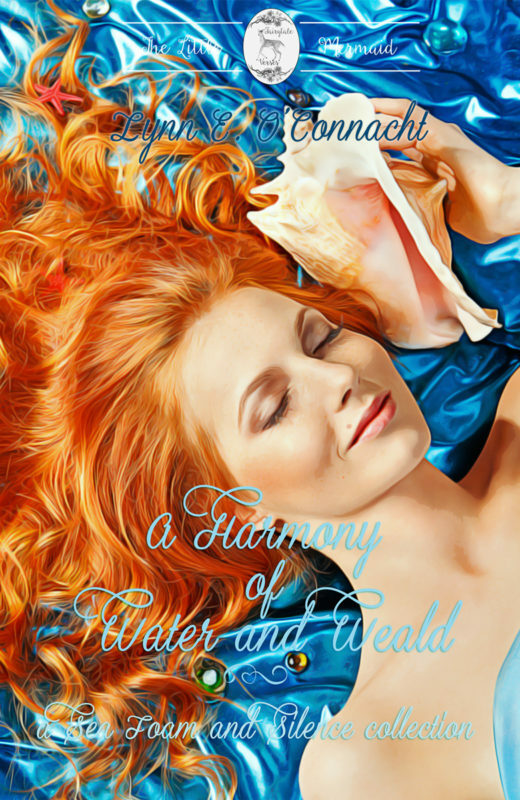 This aroace retelling of The Little Mermaid explores the loopholes in magical spells and what happens when what fairytales tell us is love turns out to be more complicated than a soul could ever imagine. 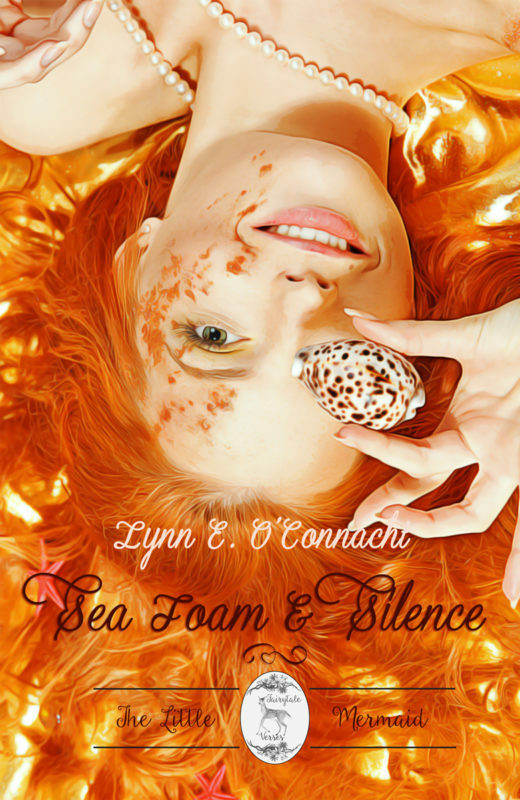 A companion to Sea Foam and Silence, this poetry collection follows Maris as she explores daily human life and struggles with the stipulations of the spell that granted her wish as well as what it means to be a family. While it works as a stand-alone, parts of it are set after Sea Foam and Silence and contain spoilers. Marian never wanted to get married, but then Marian's father promises he'll force her to wed the first beggar to arrive at the palace gates in a fit of pique. 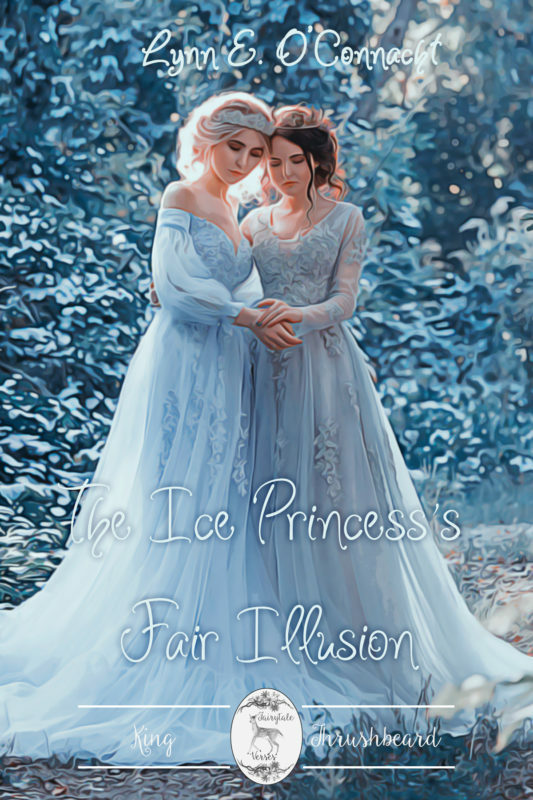 Edel only came to strengthen political ties, but she finds herself drawn to the haughty girl and determines to save her. This sapphic, queerplatonic retelling of King Thrushbeard is told in free verse.